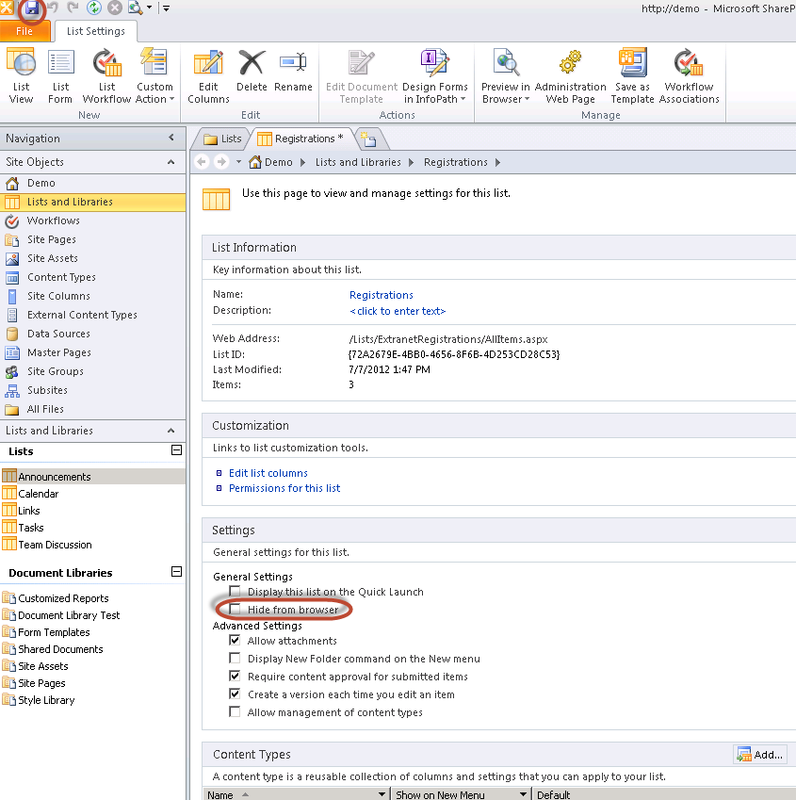 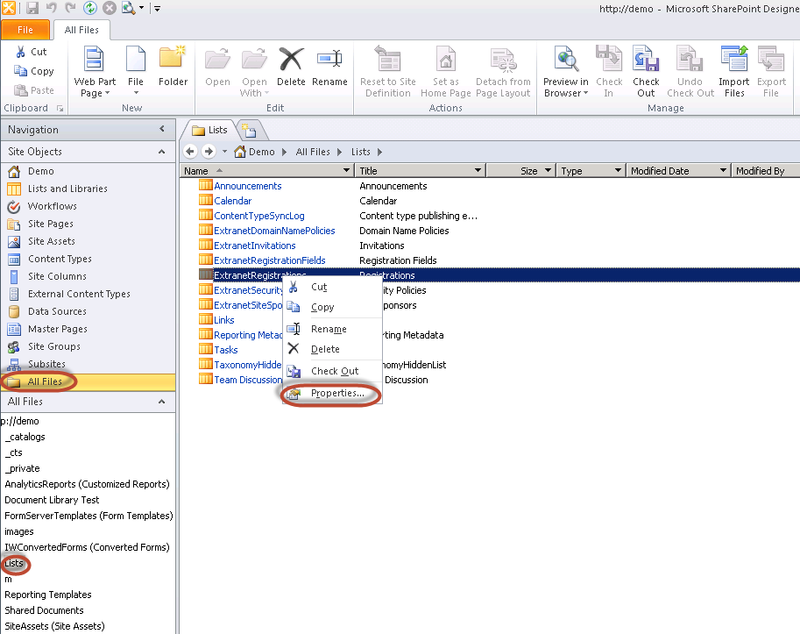 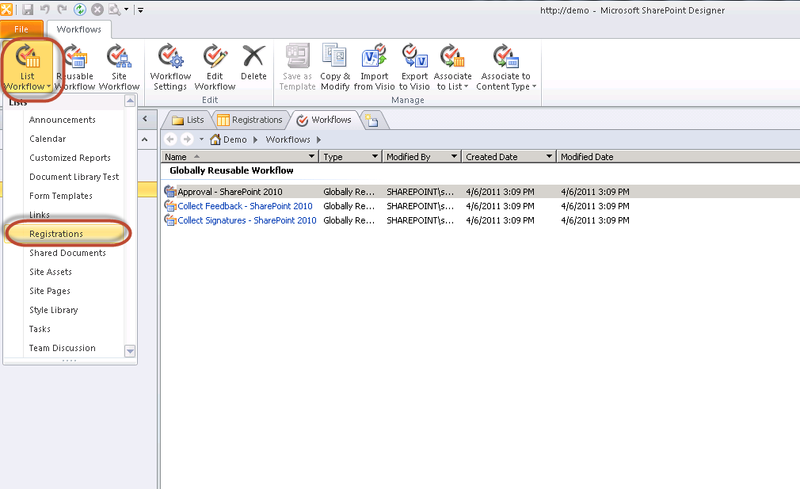 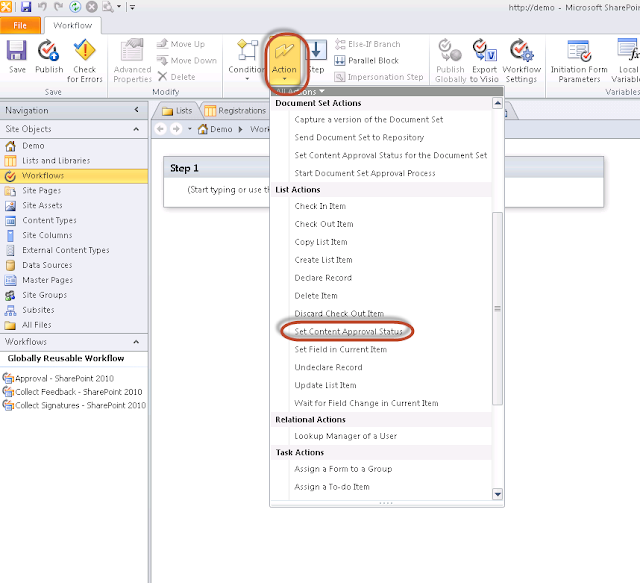 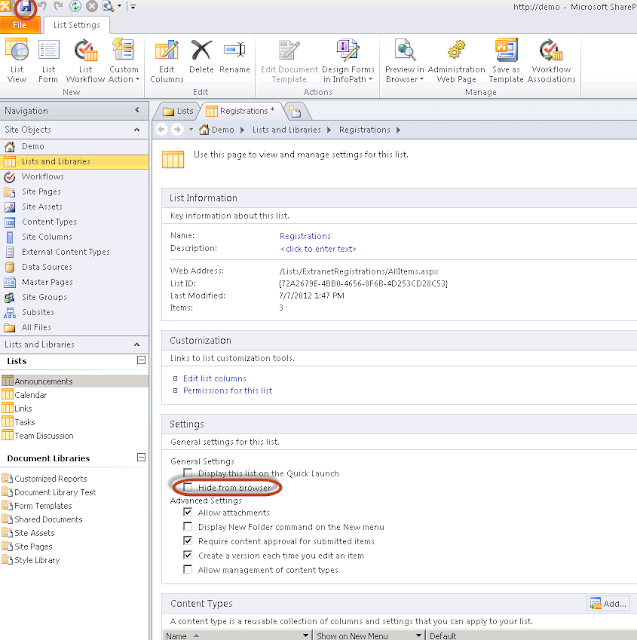 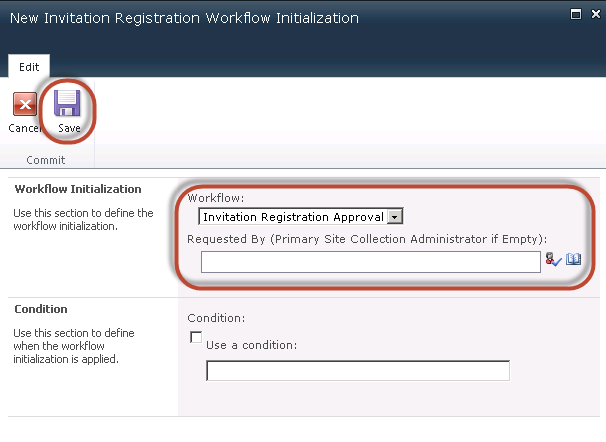 In Part 1 of this series, we discussed how using workflows along with the Approval feature of Extranet Collaboration Manager for SharePoint 2010 (ExCM) can add an additional layer of security to your site when using both Invitation and Anonymous Registrations. 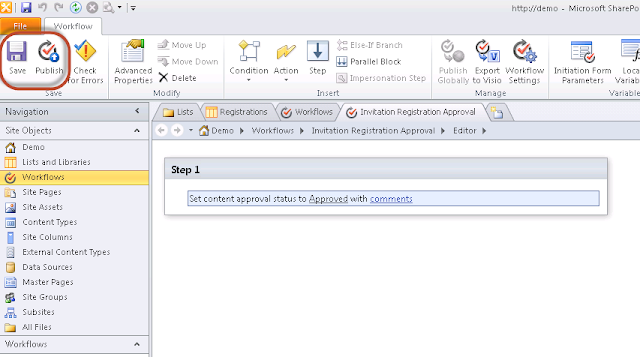 We also discussed that when using invitations, there is most likely an existing business relationship with the invitee, and in general the thinking would be “if you’re invited, you’re approved.” But what if we only wanted to approve ANONYMOUS Registrations and allow invited users immediate access to the Extranet site? 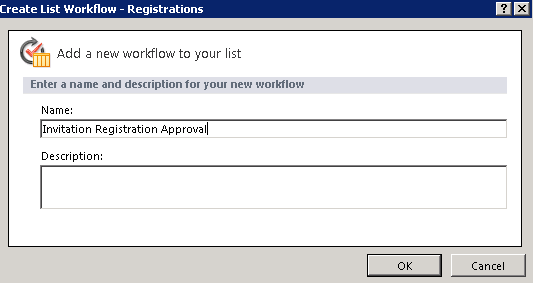 In the Step 1 box, select “this status” and choose “Approved.” You can optionally add comments if you wish. 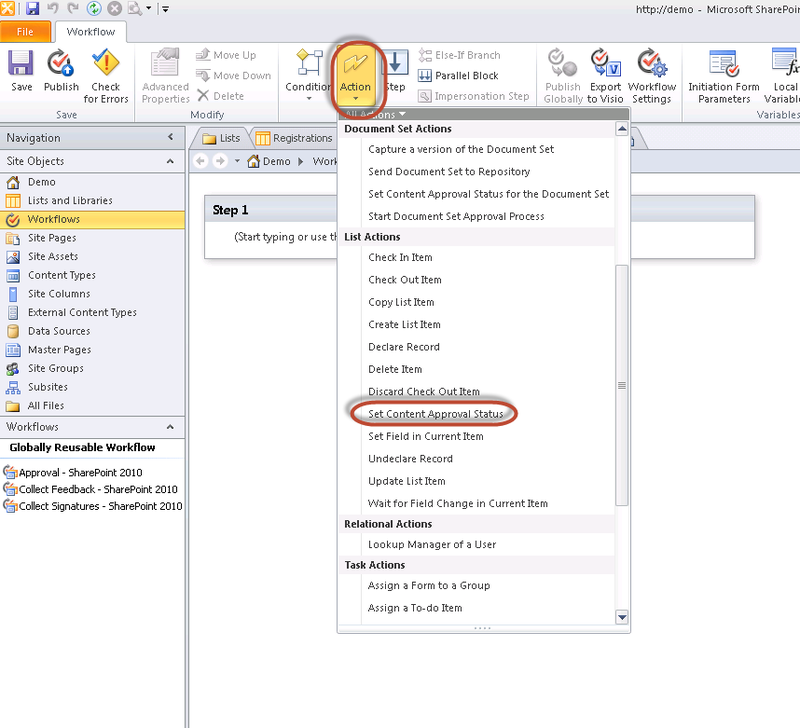 Once that’s complete, you need to save it and the publish it to your site. In summary, by using SharePoint Designer you can create more advanced workflows to use in conjunction with the Approval feature of Extranet Collaboration Manager for SharePoint 2010 (ExCM). 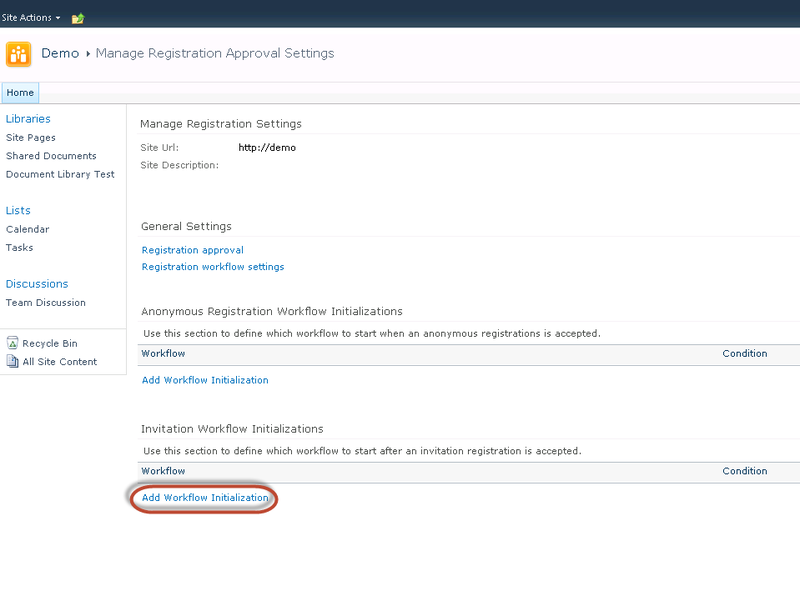 For this example, we assumed that you had already established a business relationship with your invited users and therefore did not need to also approve them after registration. 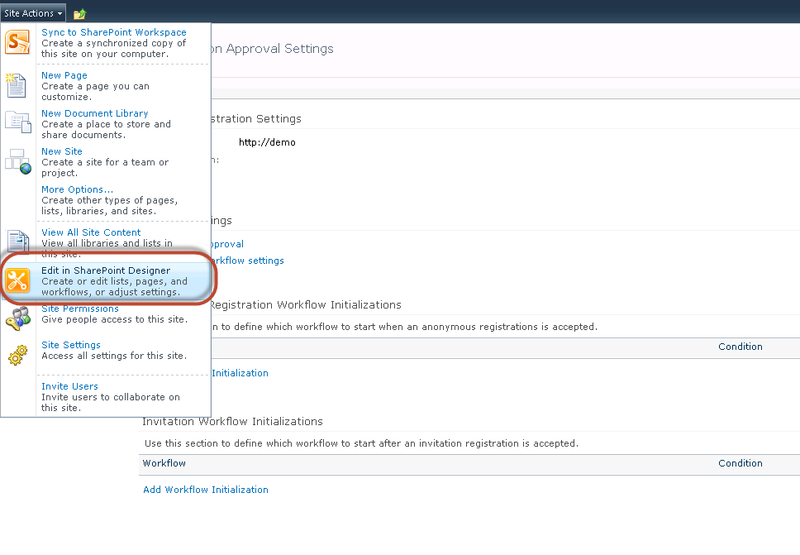 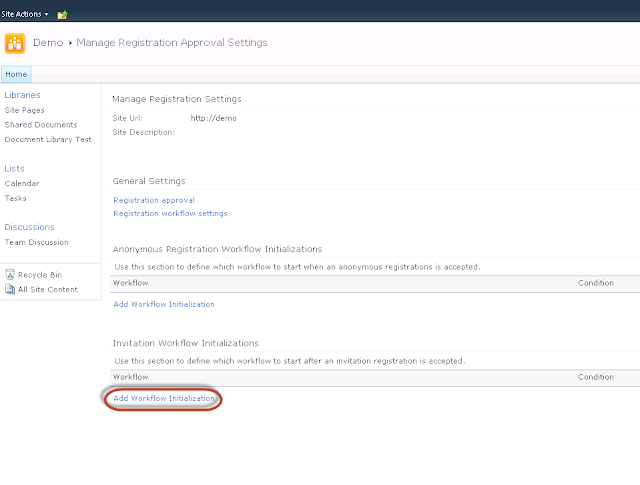 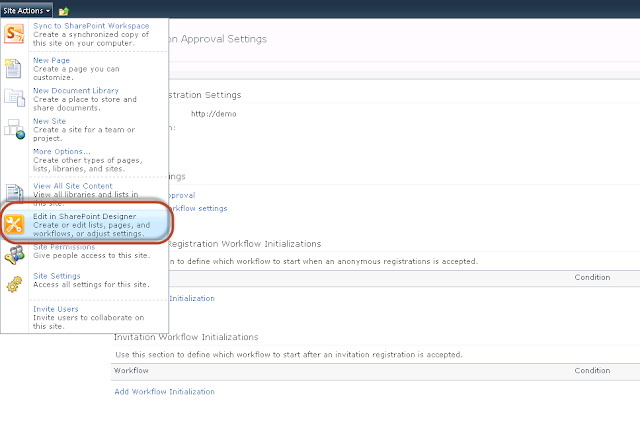 To address that, we showed you how to create a new workflow in SharePoint Designer to automatically approve Invitation Registrations, while still requiring Anonymous Registrations to be reviewed and approved.